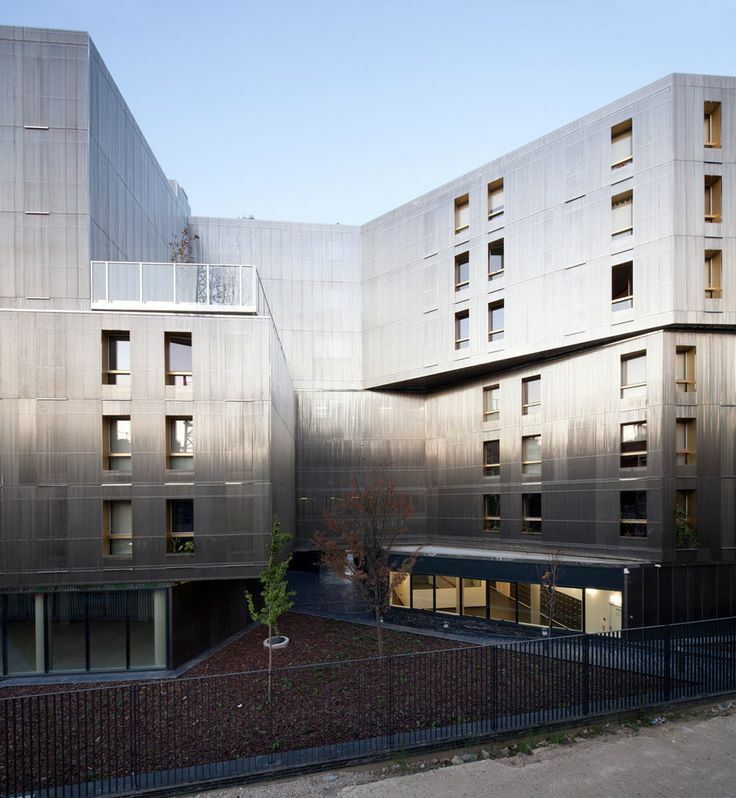 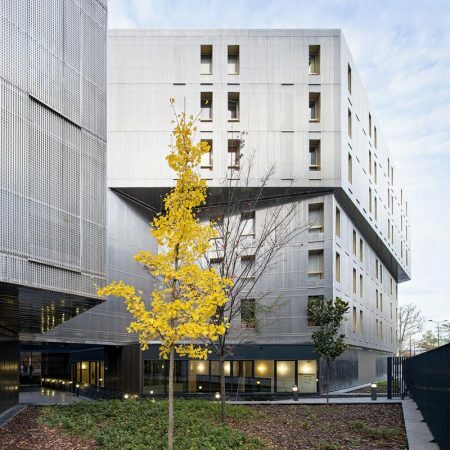 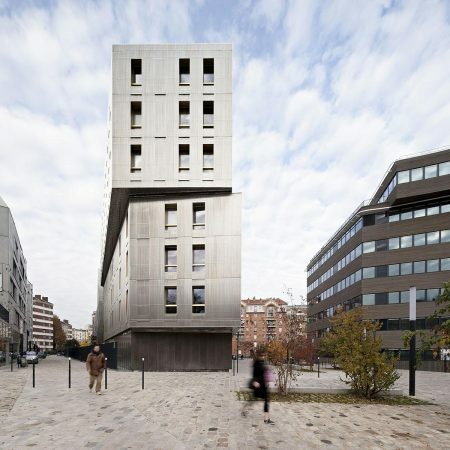 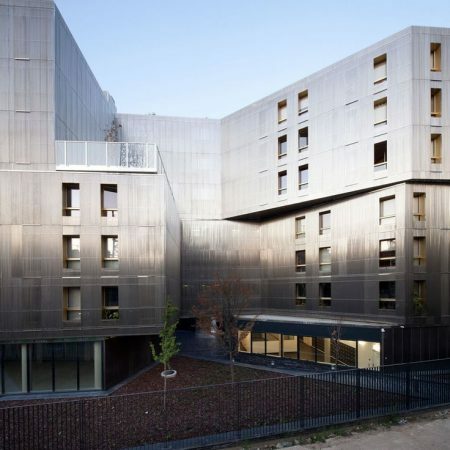 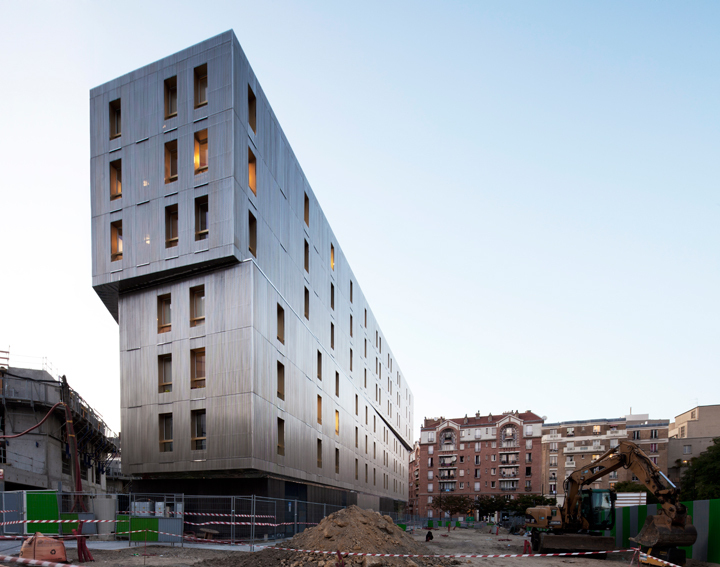 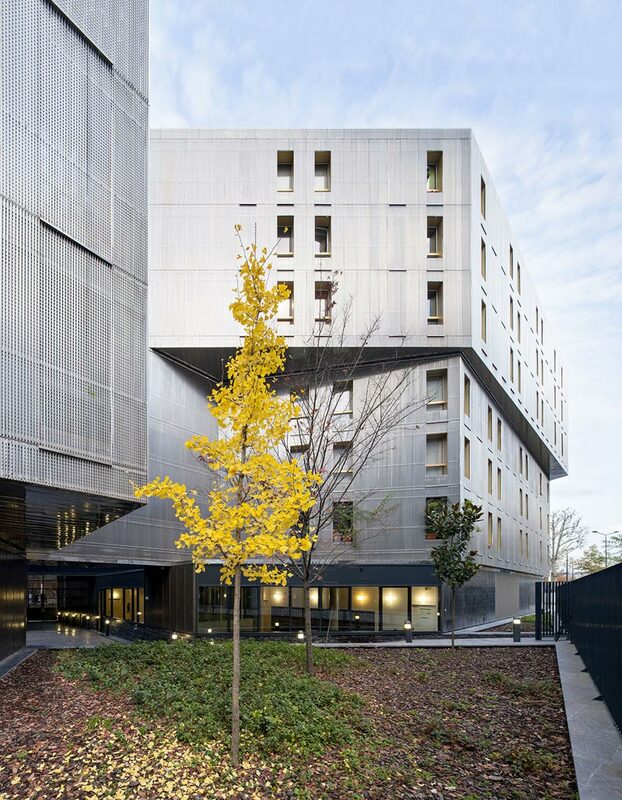 Malishev Engineers completed design of a £10 million educational project to provide a 7-storey accommodation building for university researchers and students, in the ZAC (Zone d’Aménagement Concerté) redevelopment scheme at Rungis in the XIIIth arondissement of Paris. 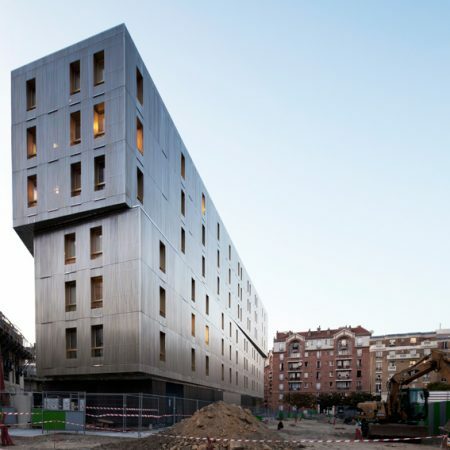 The building will have 9,800 sq m of habitable floor space, comprising 100 apartments for students within the first three storeys and a further 100 flats in the top three floors. 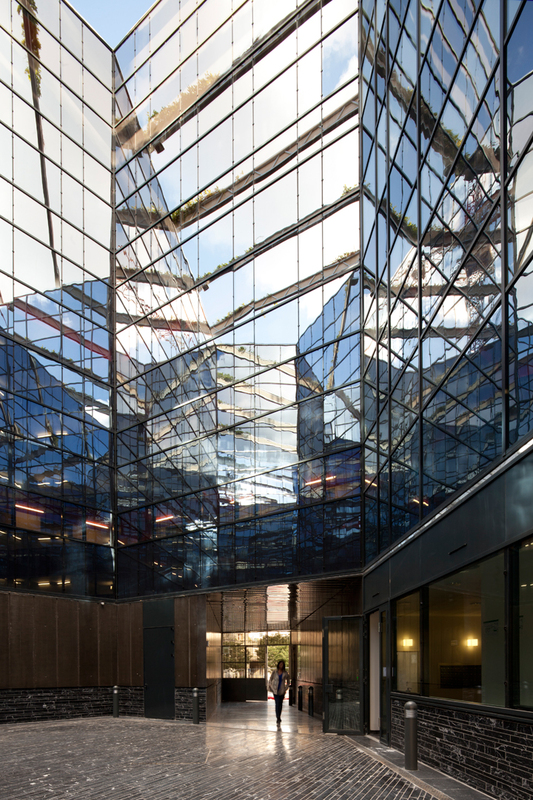 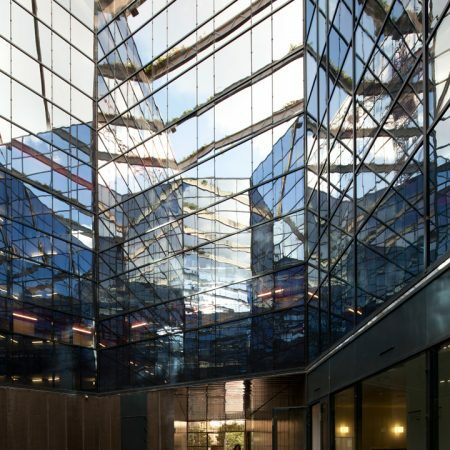 An open air atrium is contained within the structure.